Defuse Records nr. 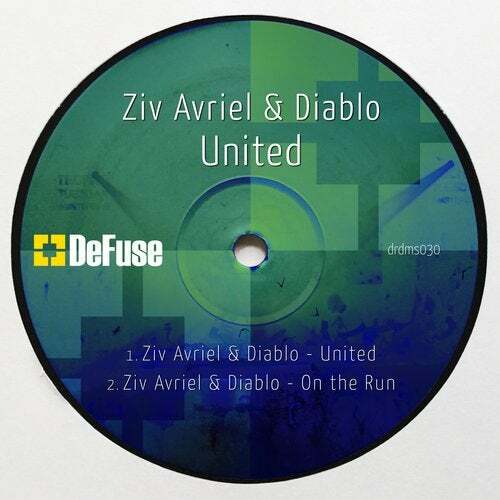 30 features 2 new tracks by label bosses Ziv Avriel & Diablo. First of is United - a powerful techno banger with some dark analog synth lines, at home at any warehouse party and rave! Second is On the Run - a techno gem with rolling percussive beats and a fierce bass line, to put the roof on fire! Out soon on all major digital dj stores and streaming services as well, enjoy!